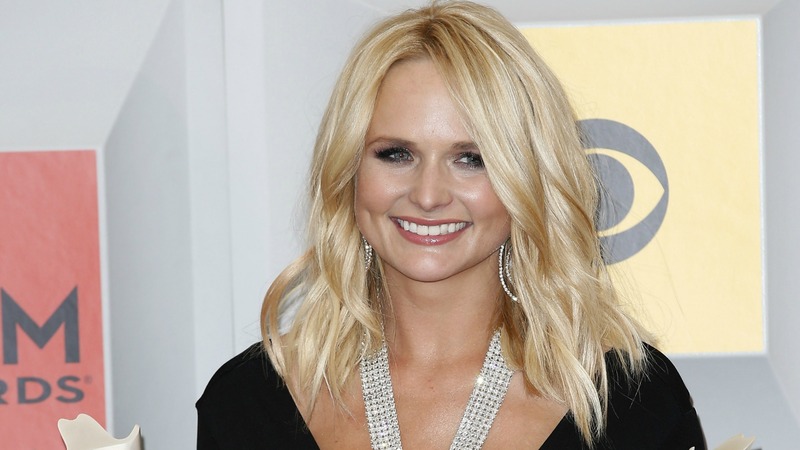 Miranda Lambert isn’t just an incredibly talented musician; she’s also an inspiration to other women, and her gracious ACM Awards acceptance speech for Female Vocalist of the Year reminded us all why she’s such a strong role model. Accepting the award for the seventh year in a row, Lambert chose not to make the speech about herself, but rather focused on the other women in the industry and how inspired she was by them. Lambert then noted the talent of a lot of other rising stars in the industry. Lambert chose to acknowledge other talented women rather than feeling threatened by them. 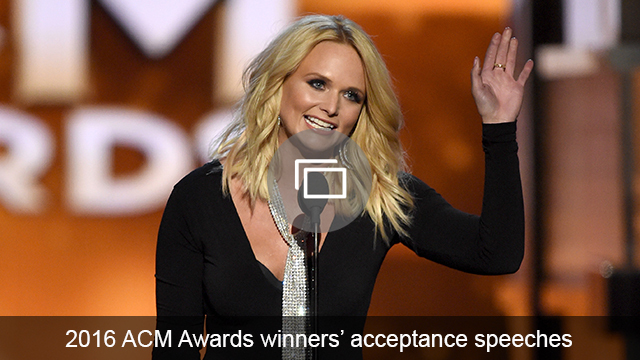 She chose to inspire other female musicians with an entire speech dedicated to women in country music, and her refreshing approach (as opposed to the normal catfights and feuds we read about in the media) is empowering. And while her speech may have been short, her words were powerful and will resonate with women across the globe — and this is what makes Lambert not only a brilliant artist but an inspiring woman. Fans took to Twitter to praise Lambert for her humble words. Her decision to speak about others rather than herself did not go unnoticed. She is truly a force to be reckoned with in the music industry, but she also shows all women the importance of uplifting and encouraging one another, and how much more we can achieve together than we can divided.